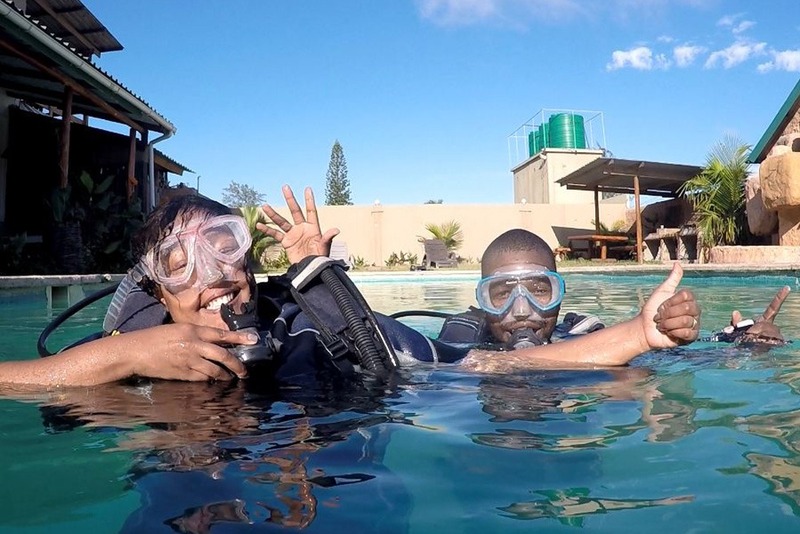 Do you want to live the dream and become a PADI instructor? 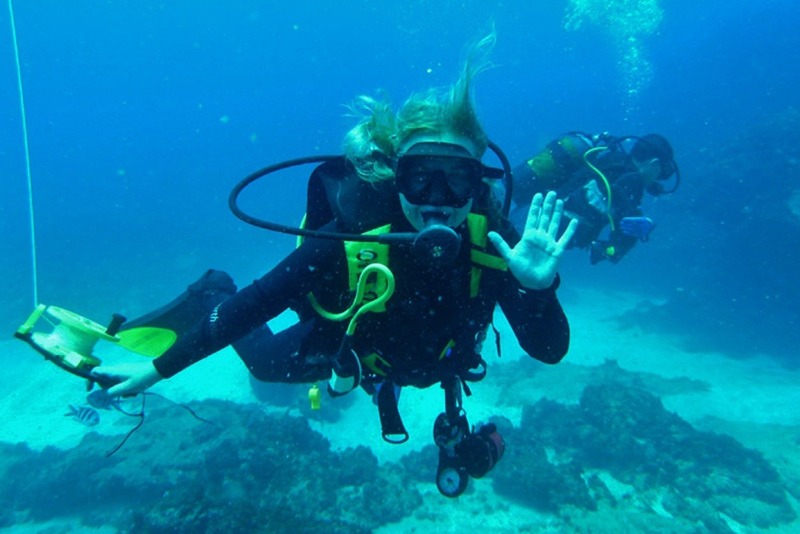 Do you love diving and are passionate about showing people your love of scuba diving? If you answered yes to either of these questions, then the Gozo Azul Instructor Development Course in Mozambique is the course for you. Completing this course will enable you to earn a living from diving and to get out there to see what else the world has to offer at the same time. Gozo Azul is the only 5* PADI IDC centre here in Ponta Do Ouro, Southern Mozambique. Since opening its doors, Gozo Azul has been running successful PADI courses from beginner through to pro. 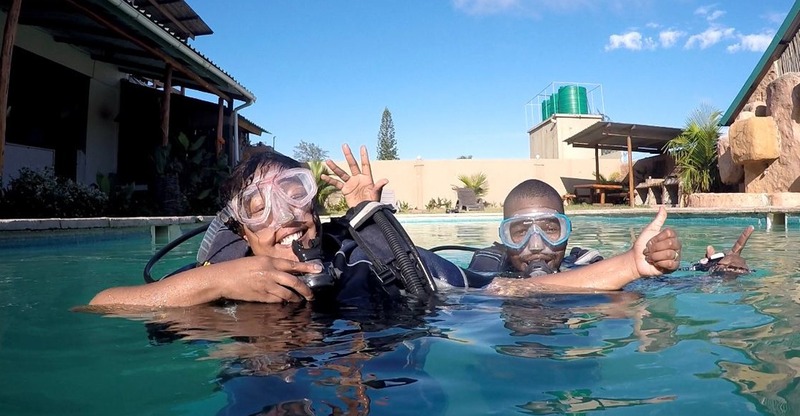 With an emphasis on professionalism and friendliness which can be seen in all aspects of the dive centre, you can guarantee that this professionalism continues right through our IDC, MSDT & IDC Staff courses. PADI Open Water Scuba Instructors are the most sought-after dive professionals around the world. 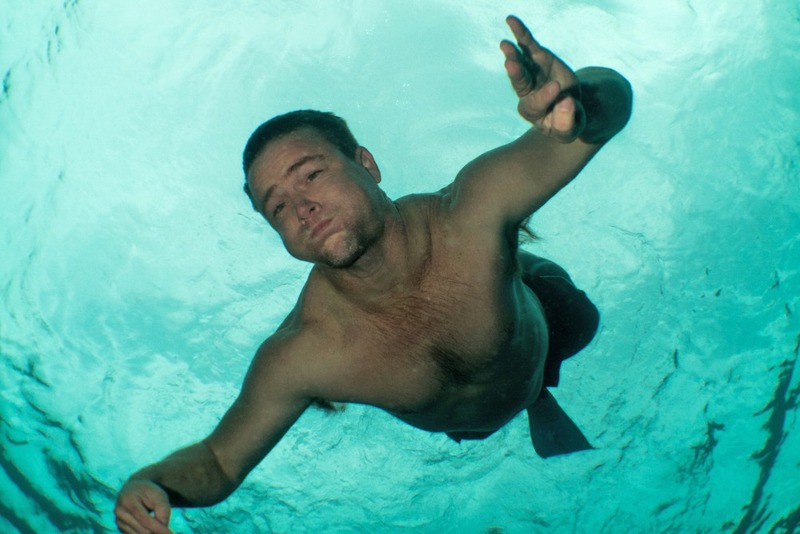 This is because they have completed the program that sets the standard for training dive professionals. 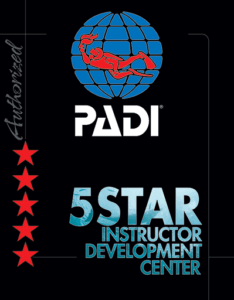 You earn your PADI Instructor rating through hard work and commitment. But on completion, you are rewarded with a job that lets you share incredible underwater adventures with others, transforming their lives for the better and at the same time enriching yours. The vibrant town of Ponta Do Ouro in Mozambique makes for the perfect location to complete your PADI IDC. Sitting at the start of Mozambique’s breath-taking 2,470km coastline, everything around you gives this small town a relaxed island vibe even though you’re still on the mainland. 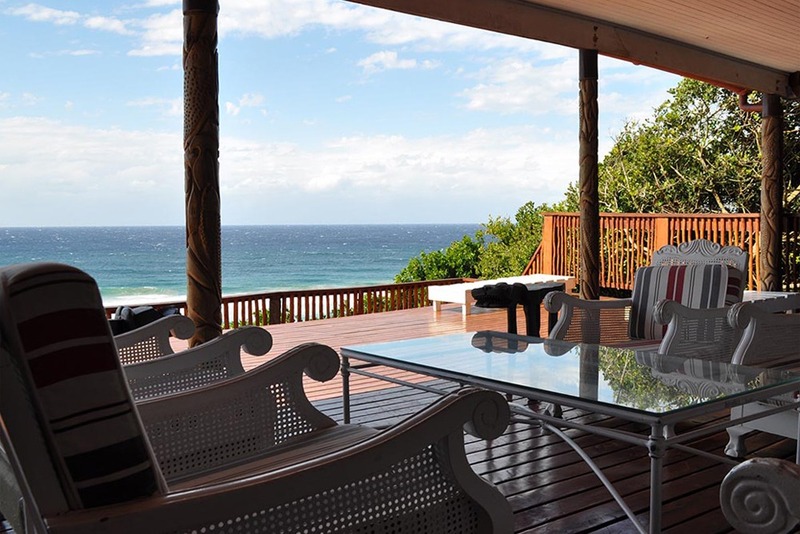 Since 2009, Ponta Do Ouro has been part of a 678 km 2 Marine Reserve. 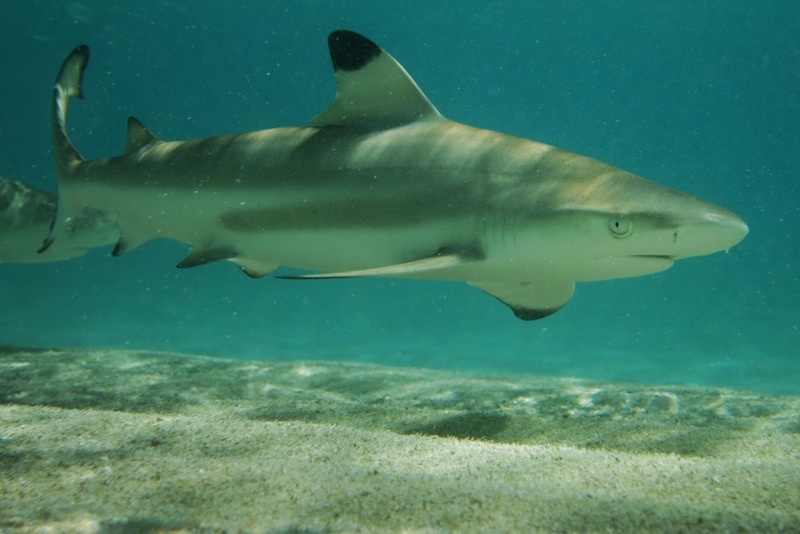 The marine reserve comprises of beautiful beaches, coral reefs, sea grass beds, estuaries and stunning mangrove forests. 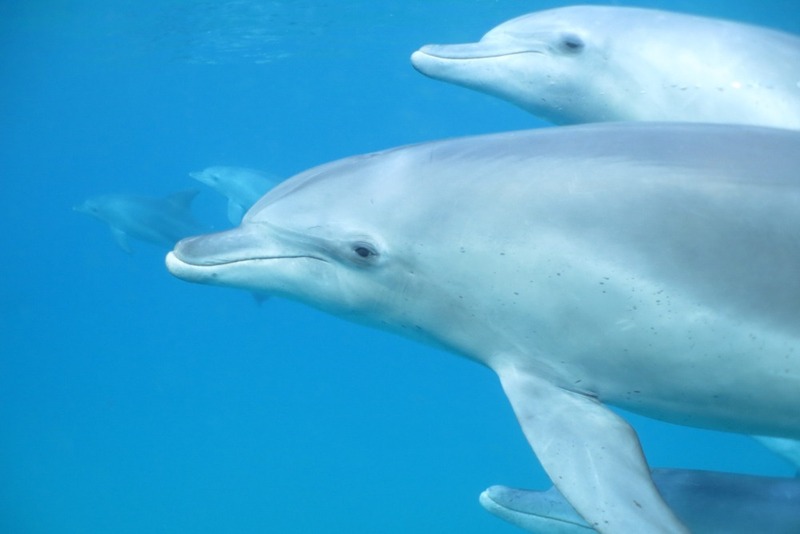 You can even observe dolphins or whales emerging on the clear water surface from the land or the sea. 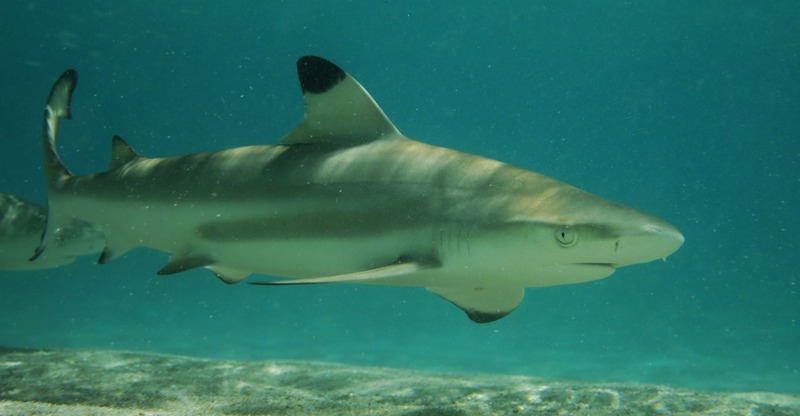 Sightings of big and small can all be had within the Ponta marine reserve. From watching as a large and graceful manta, humpback whale or whaleshark cruises on past, to thrills that can only be had swimming alongside some of the many species of shark in the area, such as bull, tiger, and hammerhead. Maybe searching for some of the many intricate and beautiful macro species is your thing. Well, with over 140 catalogued nudibranch (and more being found), seahorses, paperfish, crustaceans and so much more, you’ll be captivated and left wanting more.